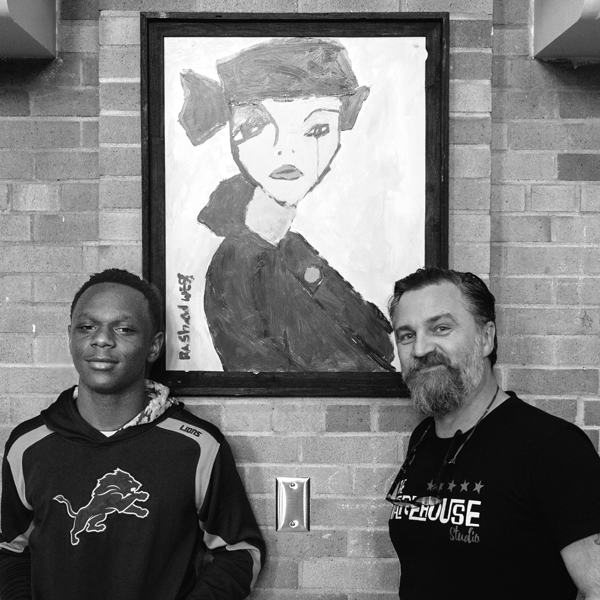 Art Foundation provides art expression opportunities to youth in Detroit and the surrounding area, with a focus on engaging children of at-risk and vulnerable populations. From the creative mind of acclaimed artist Tony RoKo, Art Foundation offers two primary curricula. Introduction to Art Expression is a classroom workshop designed to help young artists begin to understand their distinct style and intuitive self-expression. Tony shares valuable lessons acquired through his 30-year journey as a working artist. Art Foundation’s Art Entrepreneurship Bootcamp is an immersive program led by RoKo to train aspiring artists of all ages to navigate the professional art world. RoKo’s passion for art and the excitement that he has for his craft allows him to connect with participants in an immediate and profound way. Roko worked with cancer patients and their loved ones from the Barbara Ann Karmanos Cancer Institute’s Leah A. Davidson Healing Arts Fund to create the one-of-a-kind works of art on display at the Savor Dinner Series. The Leah A. Davidson Healing Arts Fund at Karmanos provides integrative therapies used in combination with cancer treatment to treat the whole patient, mind, body and soul. These therapies place an emphasis on decreasing stress and anxiety, while improving one’s general sense of well-being. 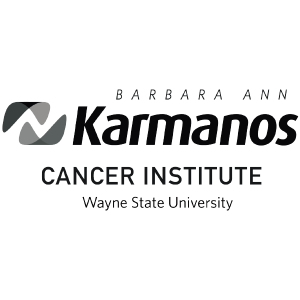 The Karmanos Cancer Institute offers patients a variety of integrative therapies including art therapy, healing touch, music therapy, massage therapy, Reiki and yoga. Proceeds from the Savor Dinner Series art auction will benefit Karmanos Cancer Institute, Art Foundation, and other local charities participating in the Give Detroit Challenge.